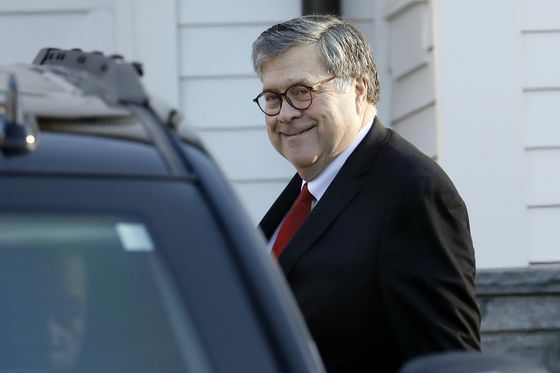 (Bloomberg) -- House Democrats formally requested that Attorney General William Barr hand over Special Counsel Robert Mueller’s report to Congress by April 2. The Democratic chairs of six House committees, in a letter to Barr on Monday, said the attorney general’s four-page summary of the Mueller report “is not sufficient for Congress, as a coequal branch of government,” to examine President Donald Trump’s conduct. They also asked Barr to begin transmitting underlying evidence and materials used to prepare the special counsel’s report starting on April 2. “Congress must be permitted to make an independent assessment of the evidence regarding obstruction of justice,” said the committee leaders. They said they also want to examine the evidence on Trump and Russia’s interference in the 2016 presidential election. They didn’t address what actions they might take if Barr refused or missed the deadline, though they said they were prepared to discuss whether some materials should be withheld. 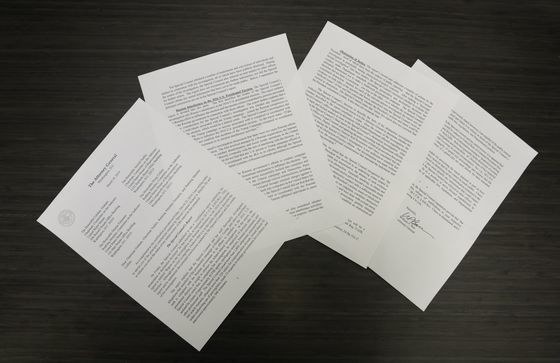 Those signing the letter include Judiciary Chairman Jerry Nadler, Intelligence Chairman Adam Schiff, Oversight and Reform Chairman Elijah Cummings and Eliot Engel, the chairman of the Foreign Affairs Committee. The sweeping demand could set up a show-down between Congress and the Justice Department -- as part of the executive branch of government -- over what parts of Mueller’s investigative findings, including highly sensitive law enforcement and classified material should be released. After the letter was released, Cummings said he had “full faith and confidence in Mueller,” but pointed out that the special counsel did not reach a conclusion on whether Trump obstructed justice. Barr found that there wasn’t enough evidence to form an obstruction case. Cummings said he believed that “what Mueller was saying by not making a finding with regard to obstruction was that he wanted the Congress to take a look at it” and see if it can reach a decision.